Sneha is a Senior Associate with Unitus Seed Fund and focuses on the firm’s initiatives in Financial Inclusion. Prior to Unitus Seed Fund, Sneha was a part of private equity fund, Apollo Global Management’s India team and has evaluated and invested in companies across power, pharmaceuticals and chemicals sectors. While at Apollo, Sneha worked across its global fund and its India-focused fund, AION, a strategic partnership with ICICI. 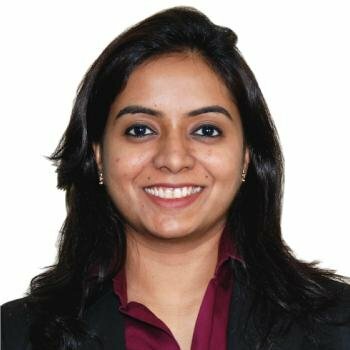 Sneha is an MBA (Finance) and received her Bachelors and Masters degree in Commerce from Sydenham College, Mumbai.